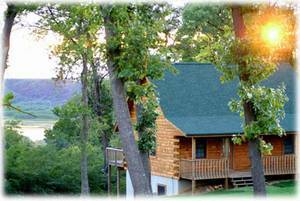 Come and stay in our beautiful log home located on the bluff with panoramic views of the Mississippi River. 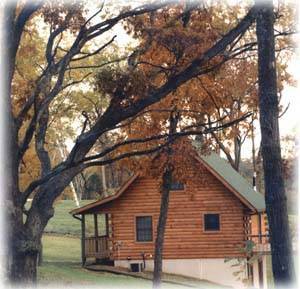 Experience all that God's country has to offer. 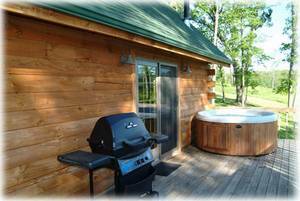 Enjoy the sunsets, cruise the river, hike the woods, snowmobile on the trails, or just sit back, relax, get in the hot tub and enjoy the peace and quiet! Cash, Check, MasterCard or Visa Check-in 3:00PM - Check-out 10:00AM Weekly, Monthly, and Weekend Rates Available All Rates are plus $50 Cleaning Fee and Tax! 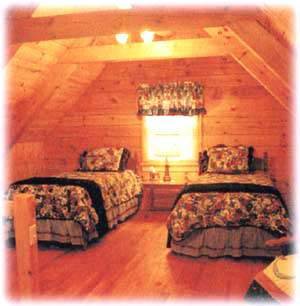 Nightly Rate: $175.00, Double Occupancy, per night. 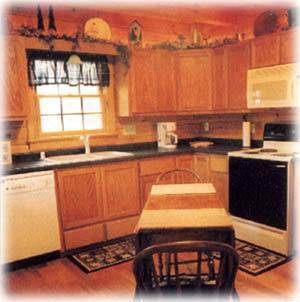 $20.00 Per Extra Person (up to 6 people) 2 Night Minimum Stay is Required 2 NIGHT WEEKEND STAY: (Fri, Sat. 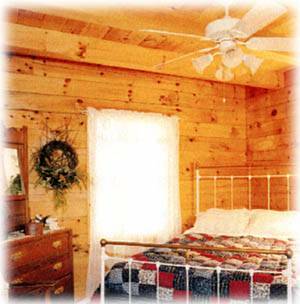 nights, up to 4 people): $400.00 Holiday Rates: 3 night min. 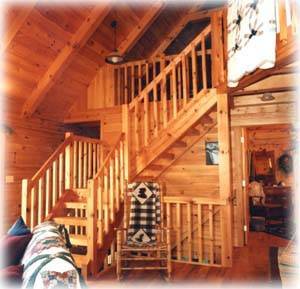 stay at $250.00 per night Weekly Rate: $999.00. Monthly Rate: $3500.00 5% DISCOUNT to our Veterans and Seniors! 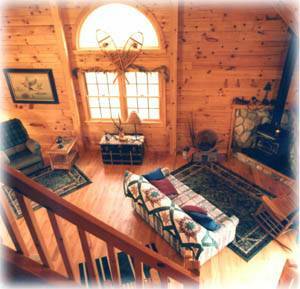 See owner's website for 2 & 3 night weekend, & Holiday Specials Check owner's website also for our Romance Special, only $225.00 Gift Certificates are Available! Please email me for the link to my direct website for more details (pictures, rates, availability, amenities, specials) on all cabins. The required cleaning fee, plus a deposit of 50% of total stay is payable within FIVE mailing days to hold your reservation.